The Irish know how to party, and even if they didn’t, there is no reason to not jump in get creative in the kitchen. 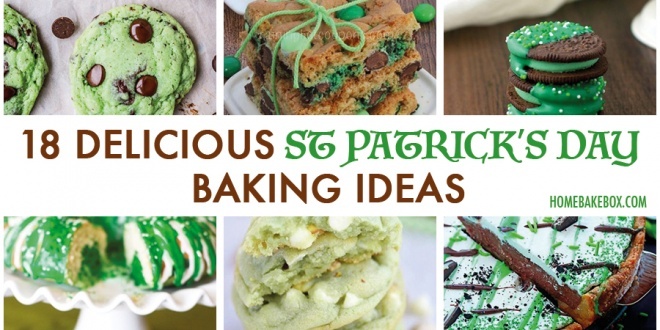 We have rounded up some of the best, most creative St Patrick’s Day baking ideas for you to try out so lack of inspiration is definitely not an excuse! Try a few of these, and let us know how you get along. Feel free to tag us in photos of your bakes on Facebook, @homebakebox on Twitter or @homebakebox on Instagram and we’ll share the best with our rapidly growing subscriber base! St Patrick’s Day is synonymous with green so expect a lot of that, a lot of lime and a lot of mint. And a lot of chocolate too, because well….chocolate. 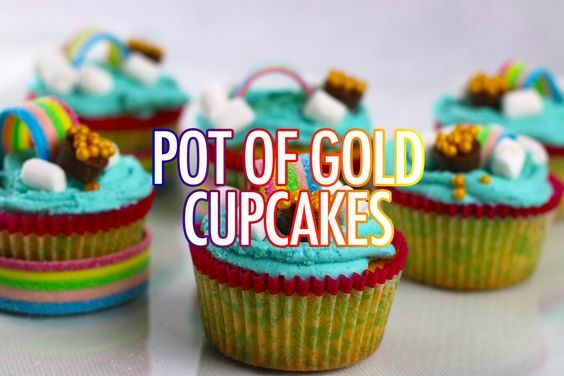 These brilliant pot of gold cupcakes – or technically pot-of-gold-at-the-end-of-the-rainbow cupcakes – are easy to make, fun to decorate, are perfectly suited to the theme of St Patrick’s Day and you can adapt to your own taste exactly as you want. Vanilla, coffee, Bailey’s, mint, lime – literally whatever flavour you want! If you are fortunate enough to find yourself some mint flavoured Oreos then these are an absolute treat. 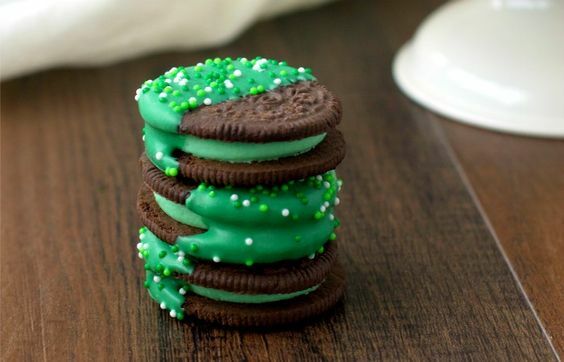 Although to be fair with a bit of mint extract and green food colour, plain Oreos will work just as well! Take a cupcake plunger (or a spoon), scoop out the middle of your cupcakes, fill with whatever chocolates, sugar or sweets you want, frost and enjoy! Chocolate and mint – and brown and green – are not only perfect for St Patrick’s Day, but you can switch around flavours and colours and adapt this recipe for any time of year! I have ALWAYS struggled with getting cake pops right, but this recipe breaks it down step by step, and they are virtually foolproof to make! 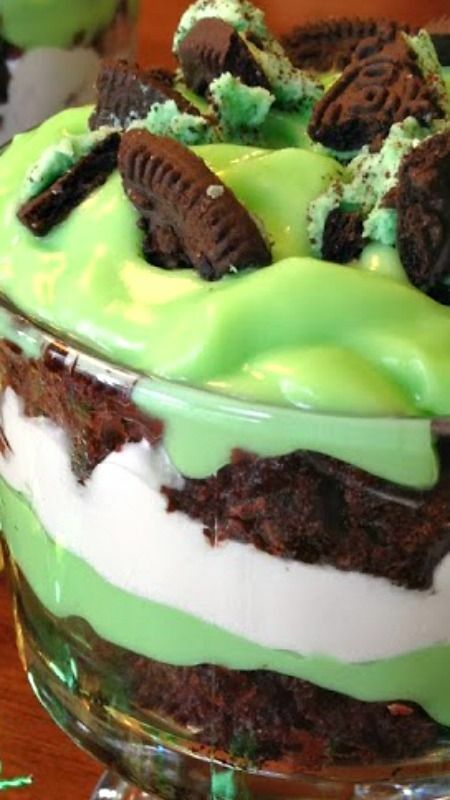 Ok so technically this is mostly a no-bake recipe, but brownie, mint Oreos, frosting, pistachio pudding – you can’t really go wrong! 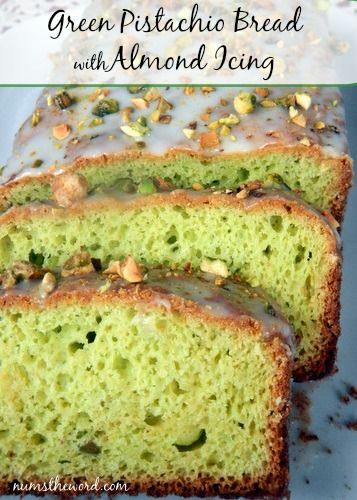 Slice up this traditional cake to unveil a fun green cake clover on the inside. Packed full of bright colour and sprinkles, these are like their own little party on a plate! 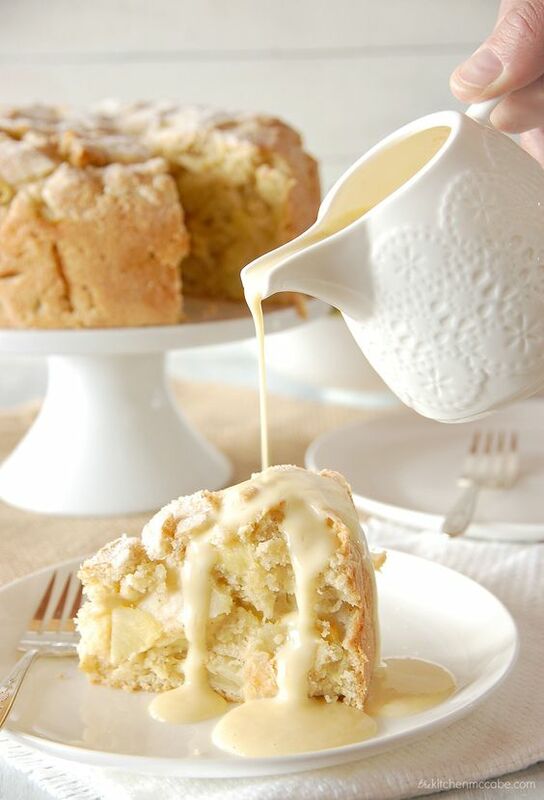 Tasty, moist, light and fluffy but not too sweet. The almond icing glaze gives it that perfect accent of both crunch and a little bit more sweetness. 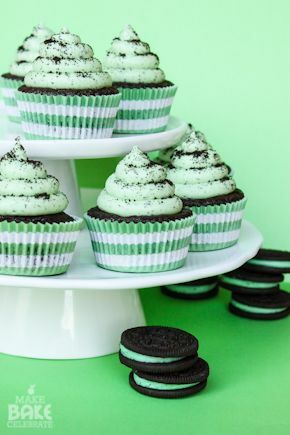 The more ways you can come up with to combine mint, green and chocolate, the better as far as I’m concerned. Taking ‘ordinary’ chocolate chip cookies and minting them up is heavenly. A beautiful, all natural shade of pistachio green with the subtle flavours of vanilla and white chocolate work beautifully with these soft, chewy cookies. 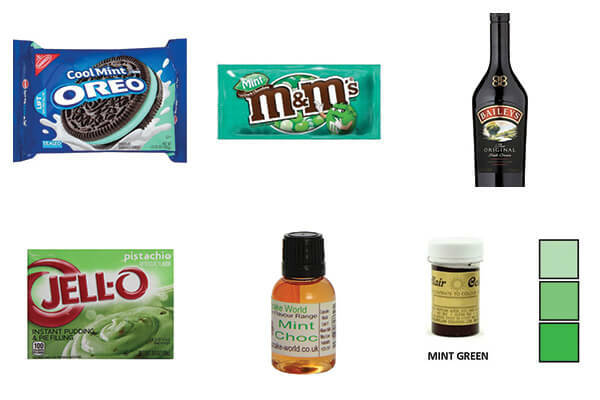 If you are a bit time-pressed, you can just take Oreos (ideally mint-stuffed if you can get them! ), dip them in white chocolate dyed green and sprinkle with emerald green and white. It takes literally 2 minutes to make, a few minutes to let the chocolate set and you’re good to go! 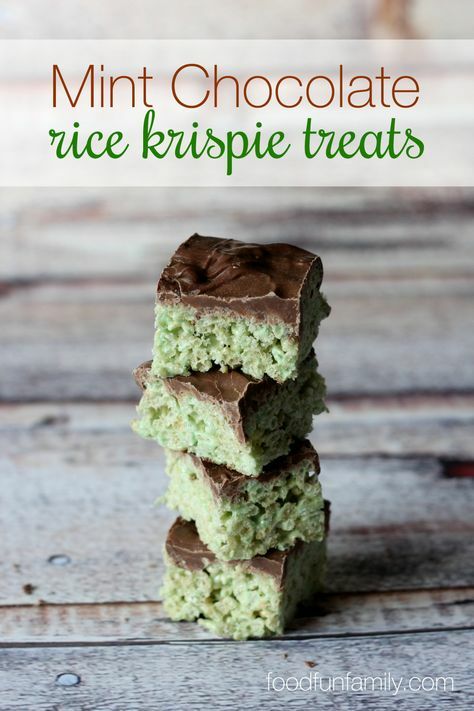 These are so quick and easy to make – and a very nice twist on traditional Rice Krispie squares – you don’t need to restrict to yourself to one occasion a year! I’m not going to lie to you – I find making donuts extremely hard! 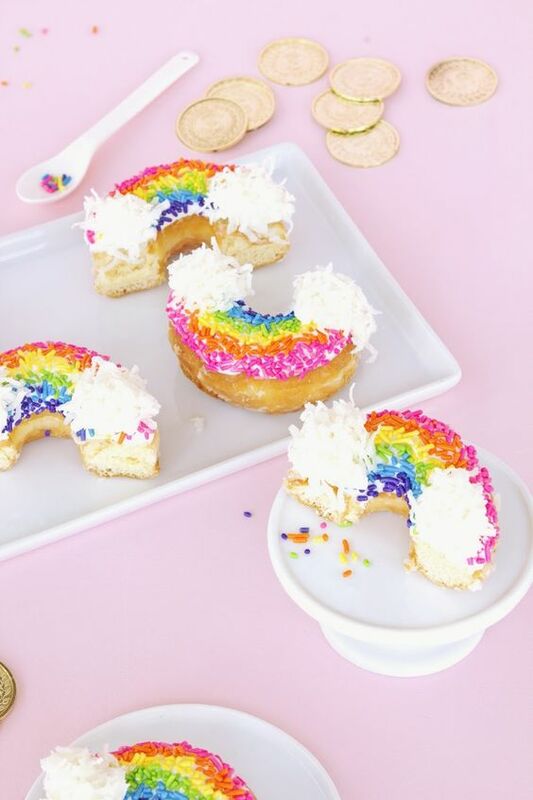 If you do too then you can use plain store-bought donuts (like I probably would) and decorate them yourselves like this. But if you’re feeling ambitious, go ahead and try baking them too! 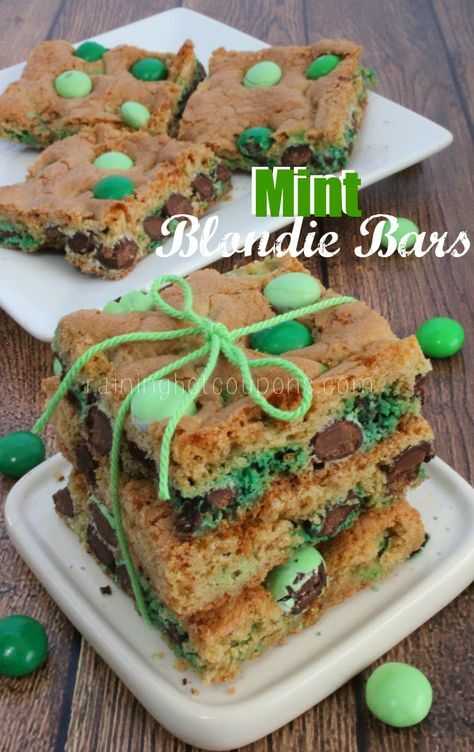 Delicious, soft, gooey blondies with a hint of mint and decked out with all shades of green candies. Easy to make, hard to resist! We’ve covered cakes, cookies, donuts, cupcakes, cake pops, brownies (well technically blondies) so we couldn’t leave out the humble pancake. 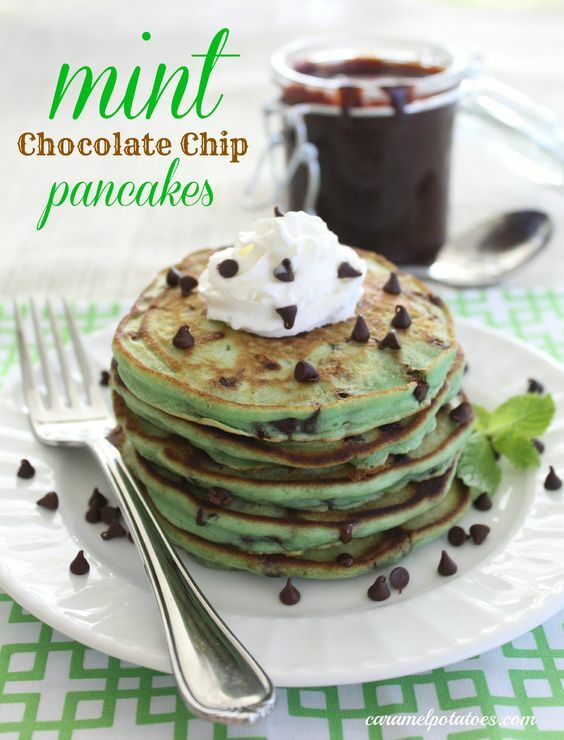 Try this mint green and chocolate chip version for breakfast. 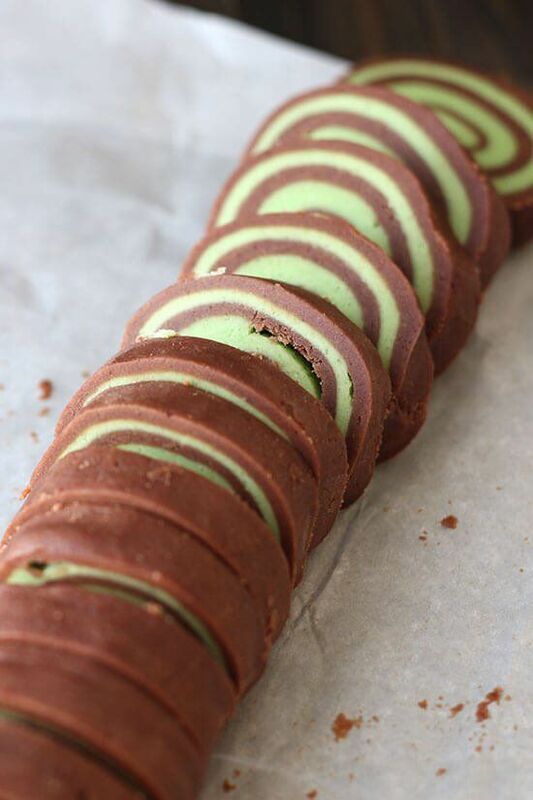 We have covered a lot of mint, a lot of pistachio, a lot of green and a lot of chocolate. If none of those appeal to you then we’ve still managed to find something up your street – try this traditional Irish apple cake! I think I saved the best for last on this list! This Dessert Pizza is a biscuit or cookie base, filled with chocolate mousse, topped with whipped cream, Bailey’s, mint chocolate and lots of green. 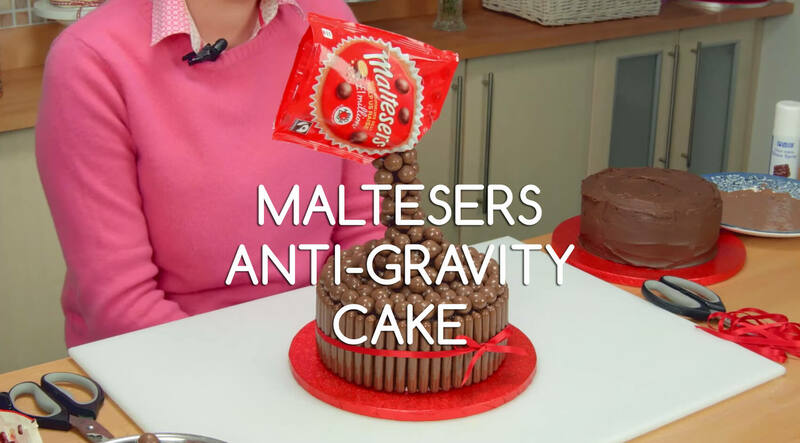 It looks fantastic, tastes delicious and is an absolute show stopper! Love these recipes? Why not share them! Can’t Find The Ingredients You Need? 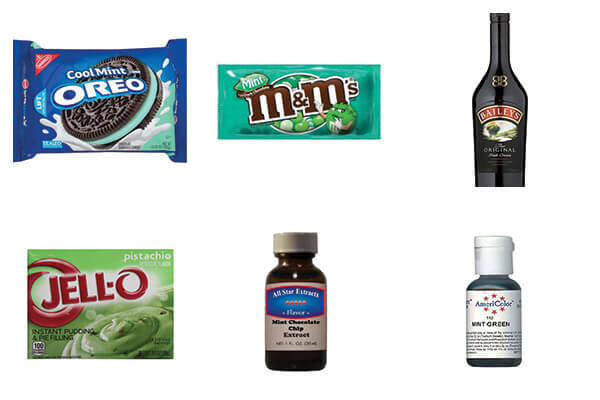 Not all of these ingredients are easy to find, so if you have picked up a recipe you like but not sure where to find the ingredients, if you live in the USA or the UK, we have got you covered thanks to Amazon. We’ve managed to seek out where you can get some of the key ingredients for the above recipes! Previous How Do You Make Buttercream Frosting?